Are you ready to show someone how special they really are?! 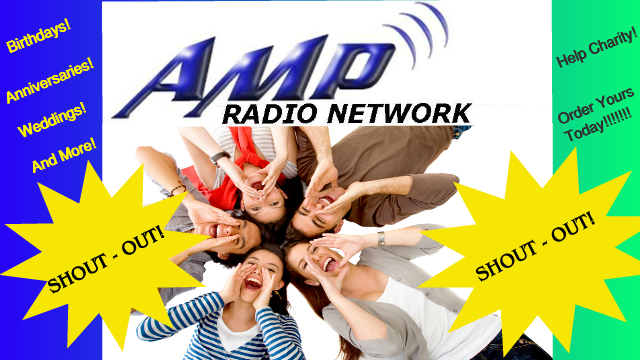 Get them a surprise AMP Radio Network Shout-Out. Shout-Outs are perfect for every occasion. From birthdays to anniversaries and everything in-between.